The Sound Thumps To Each Beat As I Stomp My Feet…My Knees Pop Lock It Back To The Streets…. I Hear Each Sound Clear It’s No Smear You Hear Each Sound Clear….Yes Tell It Like It Is…. 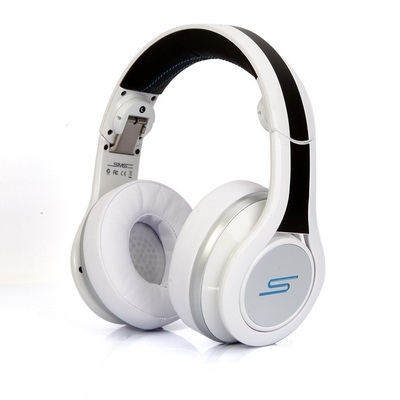 The SMS Headphones Are Made Affordable In The Atmosphere…. 50 Cent Can You Sign My Next Pair These Headphones Are Right…. This entry was posted on May 30, 2013.